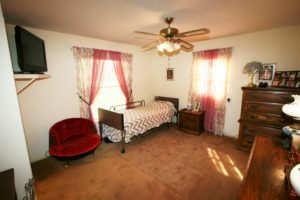 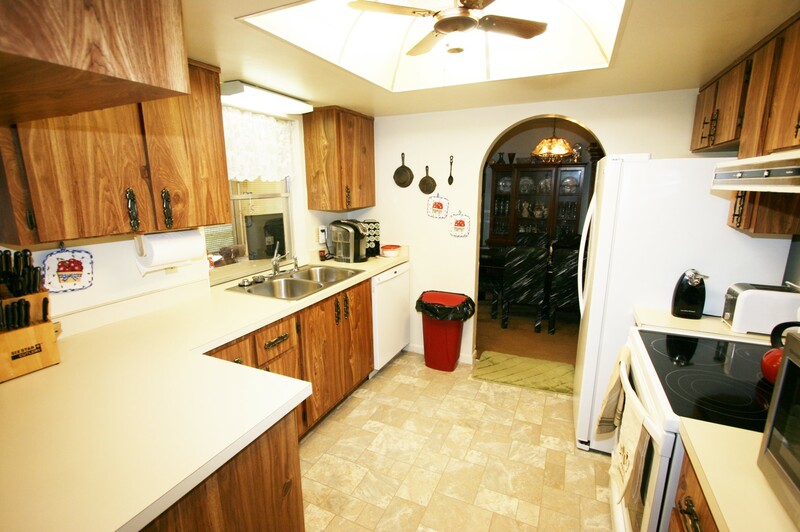 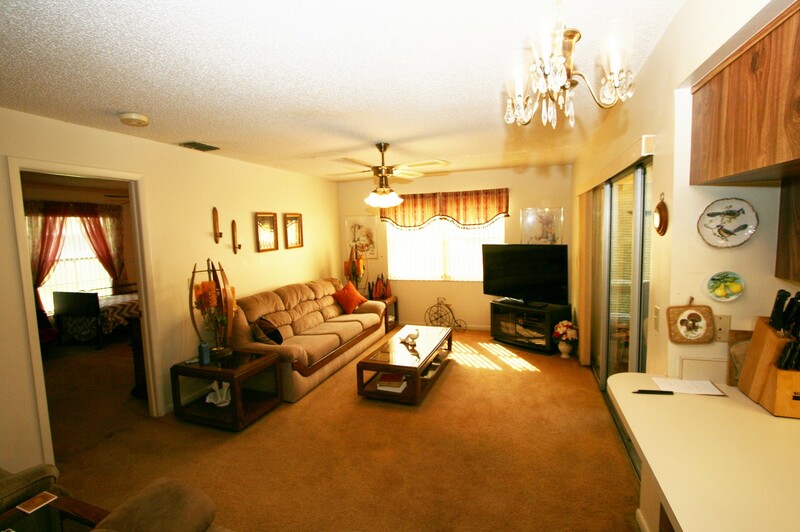 Single family home located in San Carlos Park on an oversized fenced lot. The roof was replaced in 2006. The HVAC system was replaced approx 6 months ago. The 3 lot fenced yard has a workshop. 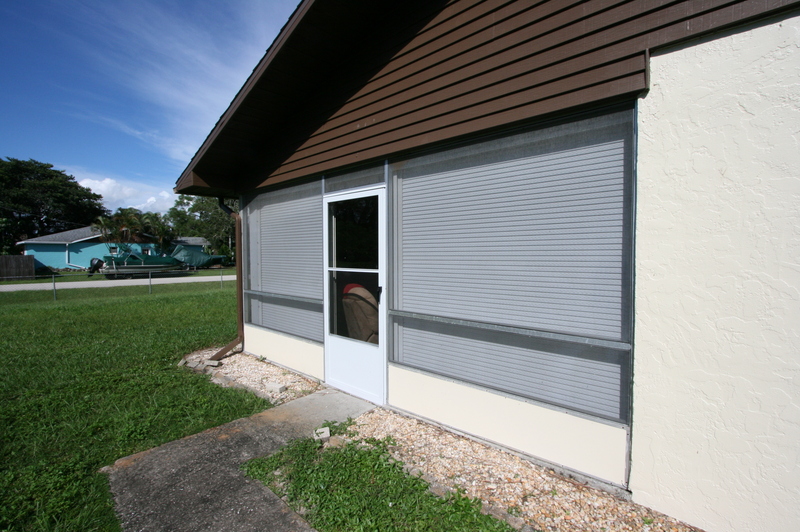 There is a weatherized (with storm shutters as well) lanai for your enjoyment.The exterior was recently painted. 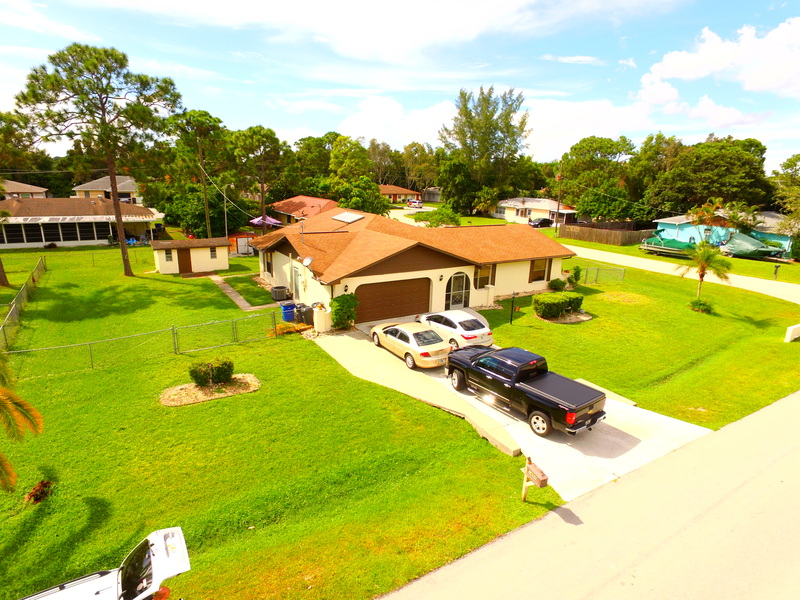 San Carlos Park has a community pool, two schools, a public golf course, and is located close to the Southwest Florida International Airport, Gulf Coast Town Center, the beaches and Coconut Point Mall. 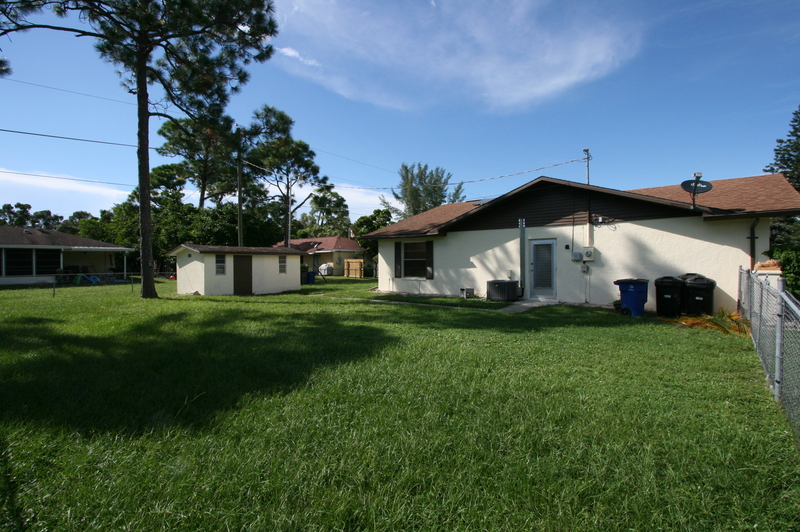 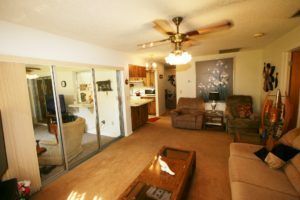 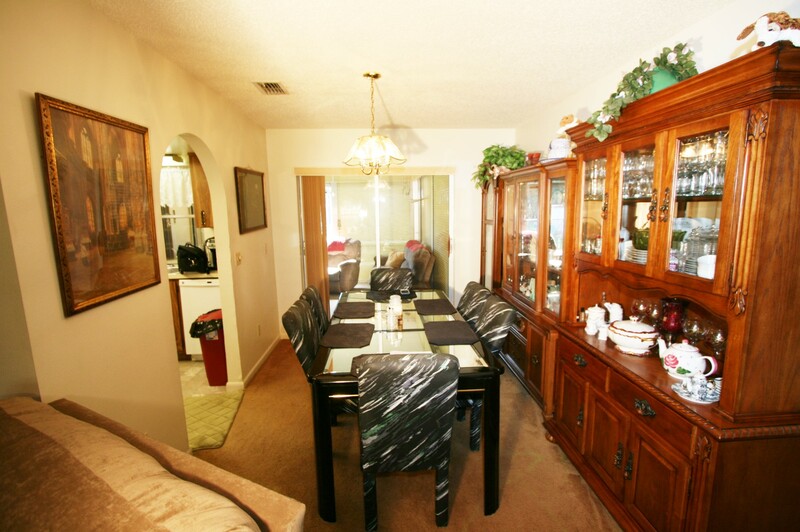 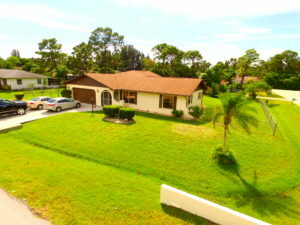 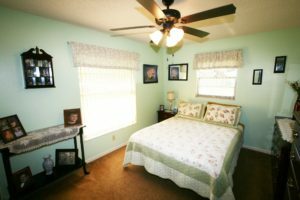 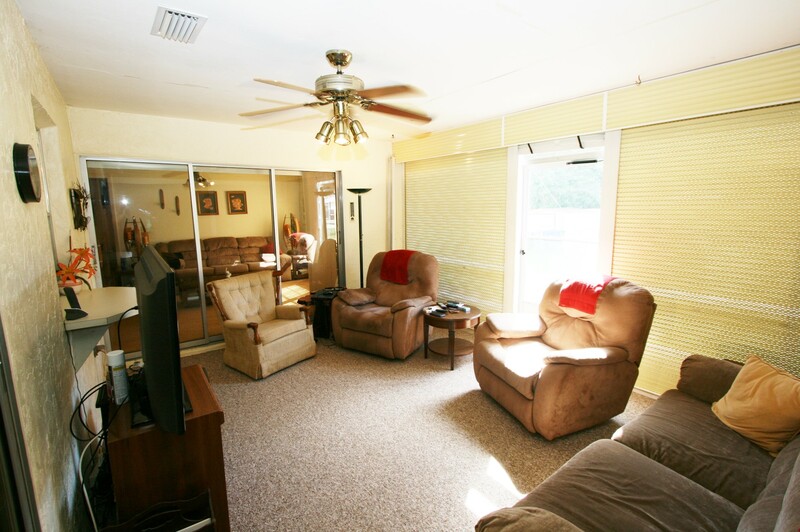 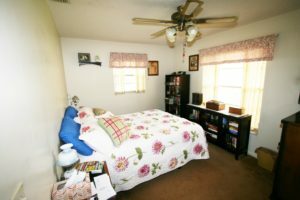 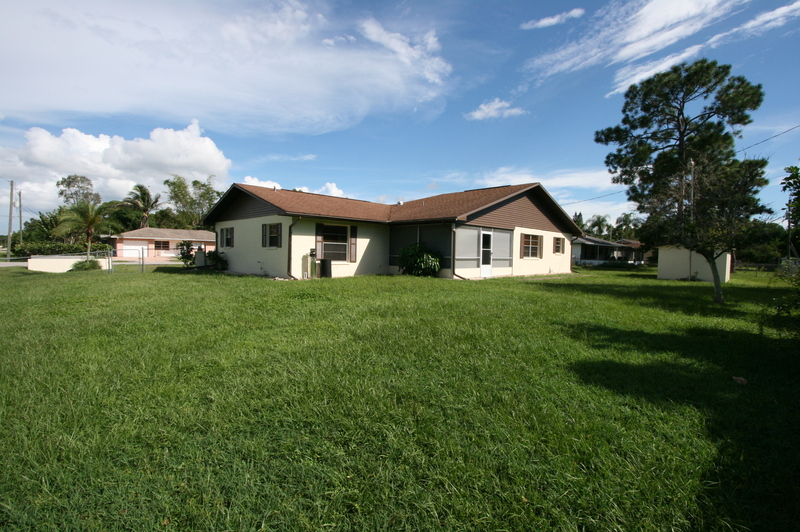 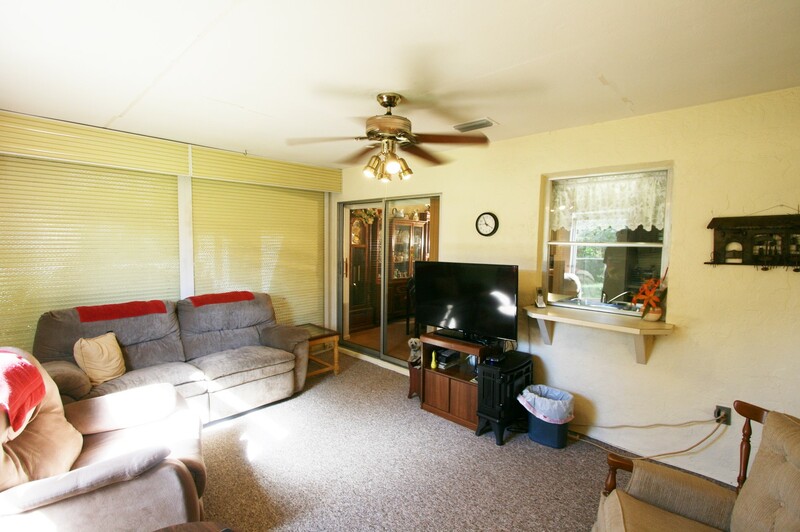 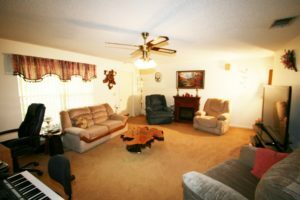 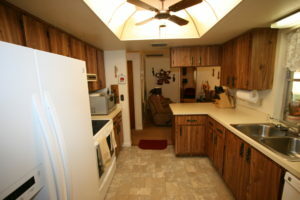 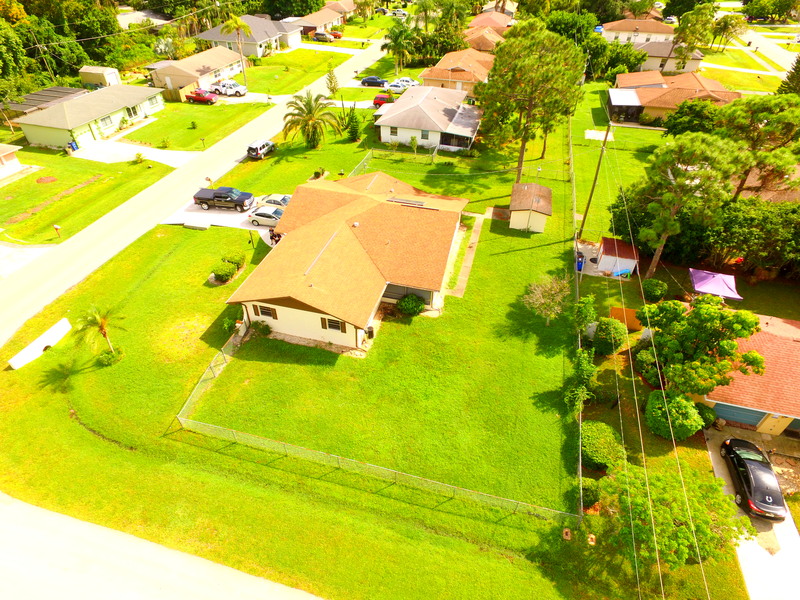 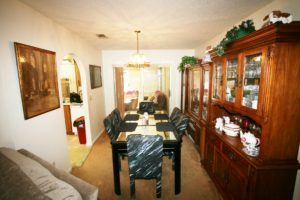 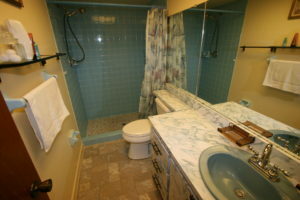 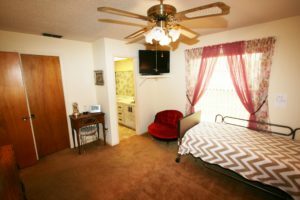 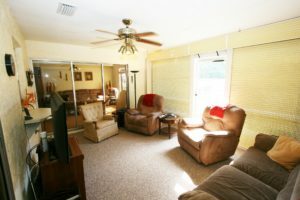 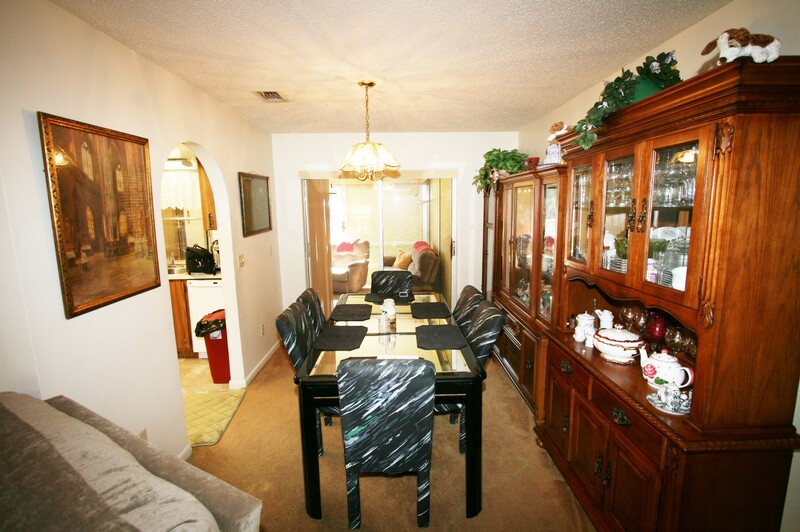 This home is also located minutes from Florida Gulf Coast University.